Two prominent road safety campaigners have been appointed to the board of the Road Safety Authority (RSA). 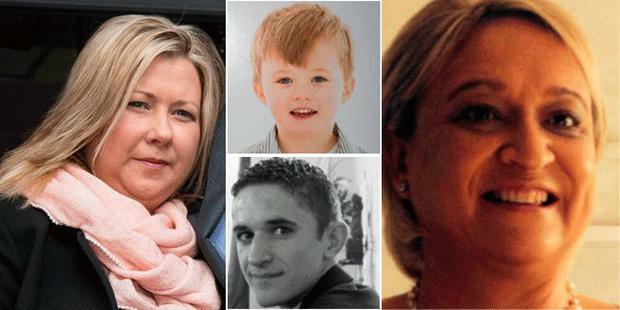 Mother of four-year old road traffic victim Ciarán Treacy, Gillian Treacy, and founder and chair of the Irish Road Victims' Association, Donna Price, have been appointed by Transport Minister Shane Ross. And a review of the Road Safety Strategy, published today, warns that the State faces an increase in road traffic deaths unless sanctions for the “main killer behaviours” including drink driving are not increased. It also says that a list of disqualified drivers should be published, that the number of Gardaí dedicated to roads policing rise, and money found to improve dangerous roads. 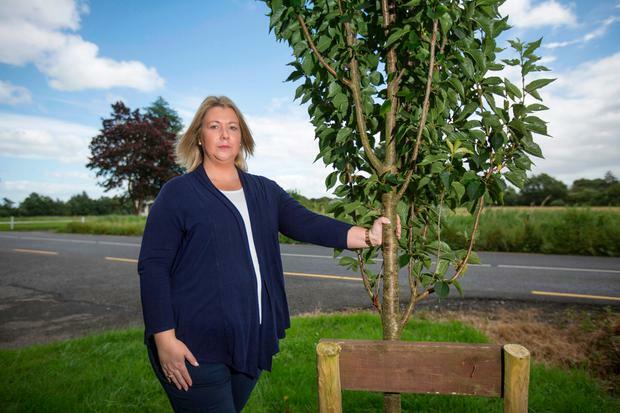 Gillian Treacy came to public attention after her four-year old son Ciarán Treacy was killed by a drunk driver in Co Laois in 2014 who crashed head-on into the car being driven by his mother. Ms Treacy, Ciarán and his seven-year-old brother were returning from the children's grandparents' house at the time. Ms Treacy suffered serious injuries. 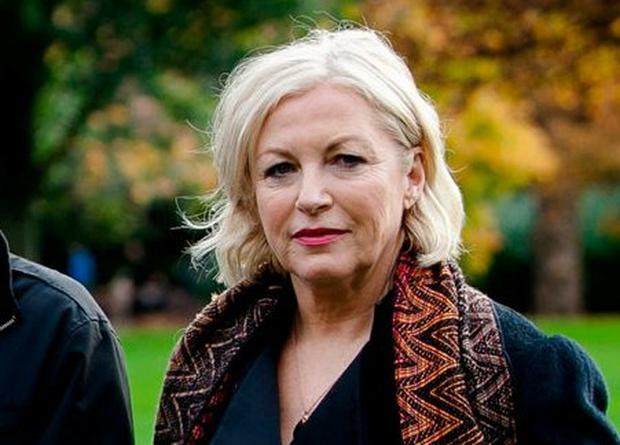 Donna Price founded the Irish Road Victims’ Association (IRVA) in 2012 following the death of her 18 year old son, Darren, in a car crash in March 2006. He was killed on his way to college in Athlone when his Fiat Punto collided with an articulated lorry outside Tyrrellspass in Westmeath. "We're hoping to bring a human aspect to the work of the Road Safety Authority. Having experienced such a devastating loss of my son Darren in a road traffic collision, which is totally preventable, we're hoping that we can help to prevent more families from experiencing our pain. "We've also worked alongside the Road Safety Authority. Our work compliments that of the Road Safety Authority and the Department. We're hoping we can bring something positive to the board." Ms Price said that she agrees with Transport Minister Shane Ross bringing in tougher penalties for speeding and drink driving. "We welcome any initiative that will save lives. To lose a child to an incurable illness is devastating enough but to lose them in circumstances where their death was preventable compels us to prevent our pain from visiting other homes." Transport Minister Shane Ross said he was “delighted” that the new board members were active in road safety advocacy. The RSA review calls for automatic disqualification for anyone caught drink driving, instead of benefitting from penalty points; an increase in the number of gardaí in the roads policing unit by 10pc a year to reach 997 by 2020, and increased penalty points for speeding, mobile phone use, non-wearing of seatbelts and not having children in appropriate restrains. It also calls for road safety to be included in the secondary school curriculum, and that a list of disqualified drivers be published on the RSA website. The move comes amid growing concern that Ireland will not achieve a target to have just 124 road fatalities by 2020. While 2017 was the safest year on record, 158 people died in collisions, compared to 186 people who lost their lives on the roads in 2016. The review says a 10pc reduction in deaths between 2016 and 2020 must be achieved, and that a “back to basics” approach is needed. casualties caused by these killer behaviours is the single most important means for Ireland to achieve the target on fatalities by 2020. In particular, it says An Garda Síochána must be equipped to provide “targeted and visible enforcement” to reduce the incidence of speeding, drink-driving, non-seat belt wearing and mobile phone use while driving. In addition, Transport Infrastructure Ireland (TII) must receive appropriate funding to maintain and renew the existing roads network. “At this the mid-point in the government’s Road Safety Strategy 2013–2020 we are faced with a stark but very simple choice,” it says. If the strategy is not updated, deaths will rise, it adds, pointing to a link between increased economic activity and fatalities. It says that in a worst-case scenario, 222 people could be killed this year, rising to 231 in 2019 and 238 in 2020. “This would mean that 317 more people could be killed over the next four years, compared to the ‘on target’ scenario,” it adds.